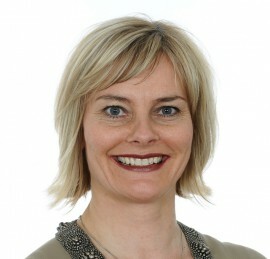 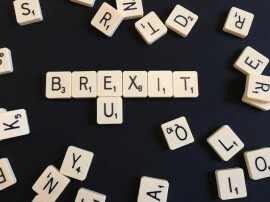 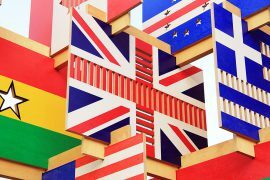 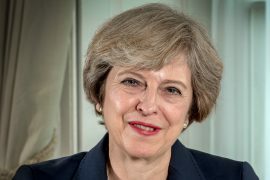 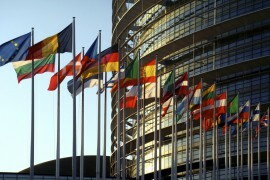 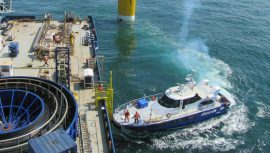 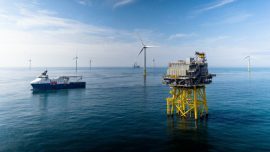 Offshore Marine Management (OMM) is urging Westminster to consider the impact of Brexit on the future of the offshore renewables industry, ahead of the return of the EU Withdrawal Bill to the UK House of Commons on 12 June. 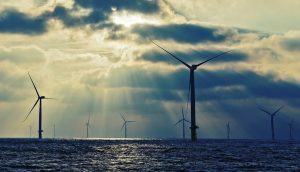 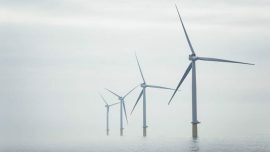 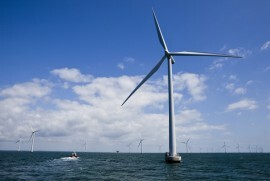 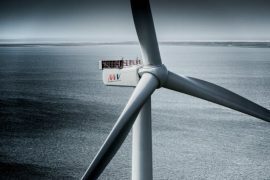 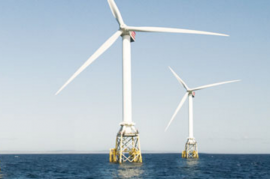 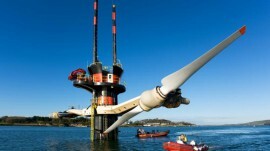 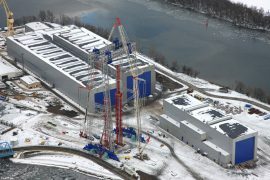 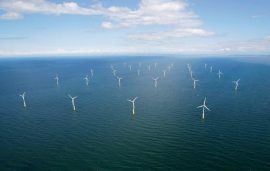 Statkraft is expecting to close the divestment in the Dudgeon offshore wind farm in the first quarter of 2018, after which the company will have terminated its offshore wind engagement. 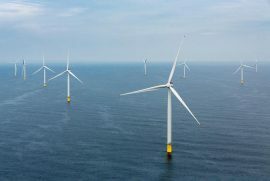 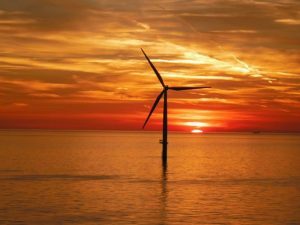 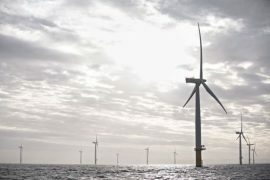 Statkraft has continued executing its plan to exit offshore wind and has now sold its stake in the 860MW Triton Knoll project to innogy, thus making innogy the sole owner. 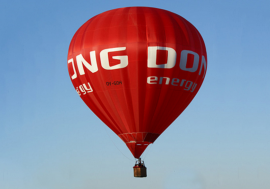 Danish energy company DONG Energy (Dansk Olie og Naturgas / Danish Oil and Natural Gas) is changing its name following the sale of its upstream oil and gas business to INEOS on 29 September. 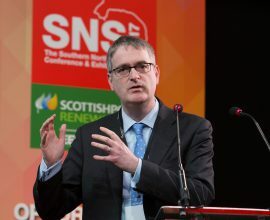 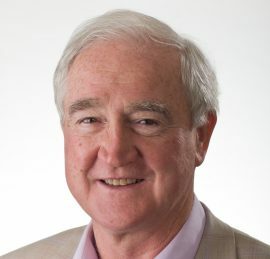 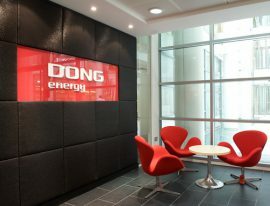 DONG Energy completed the sale of its upstream oil and gas business to INEOS on Friday, 29 September, after receiving regulatory approvals necessary for the divestment of the business unit.